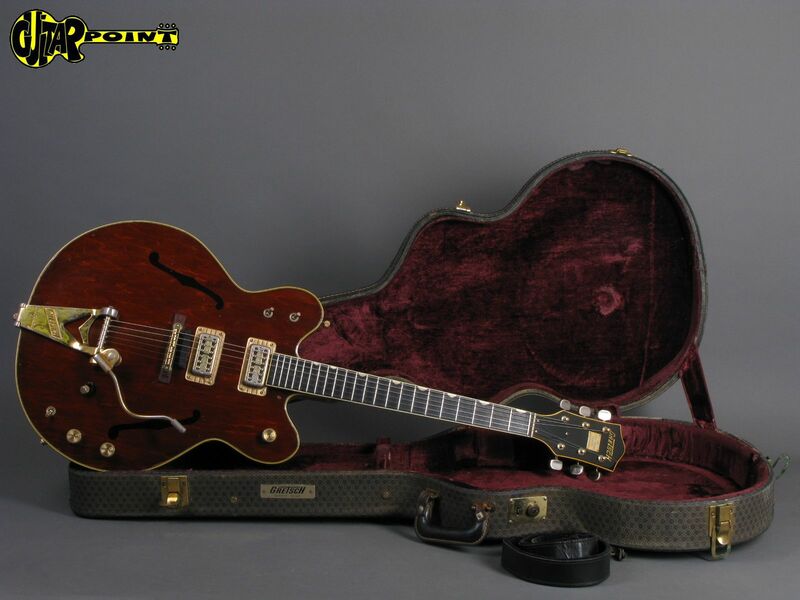 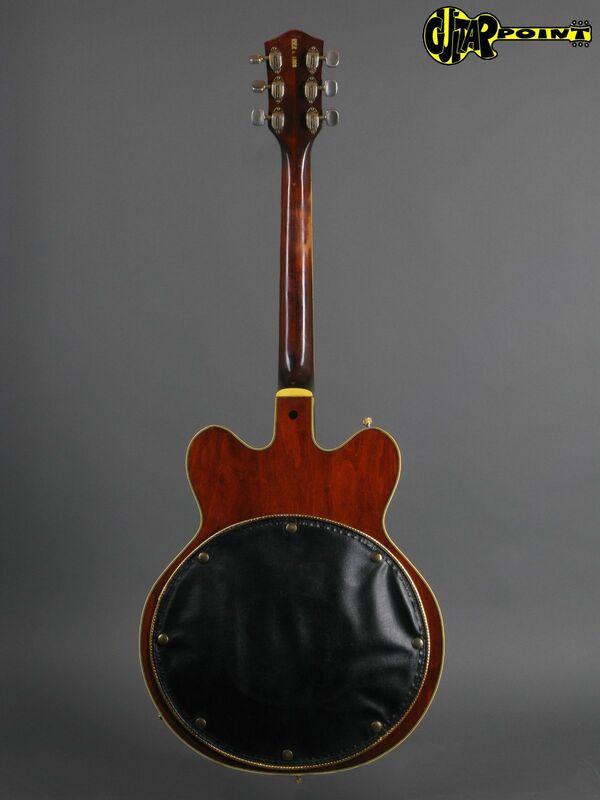 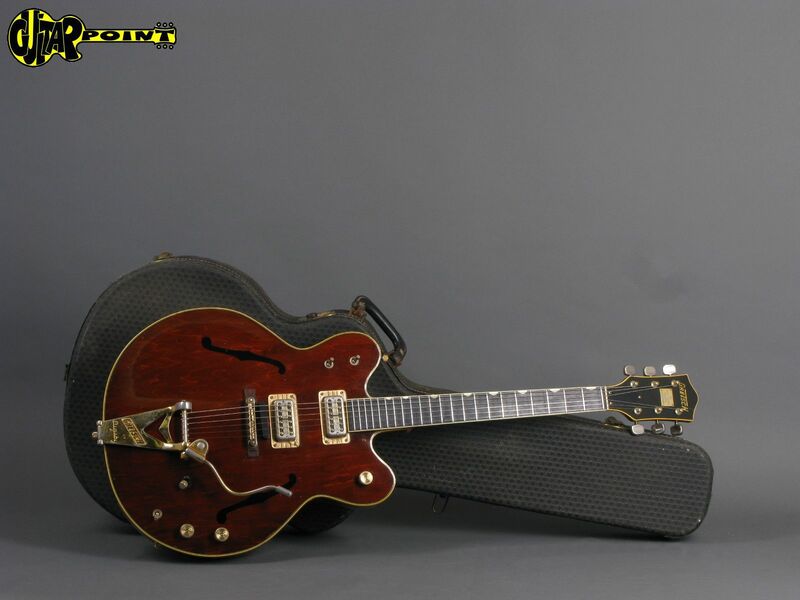 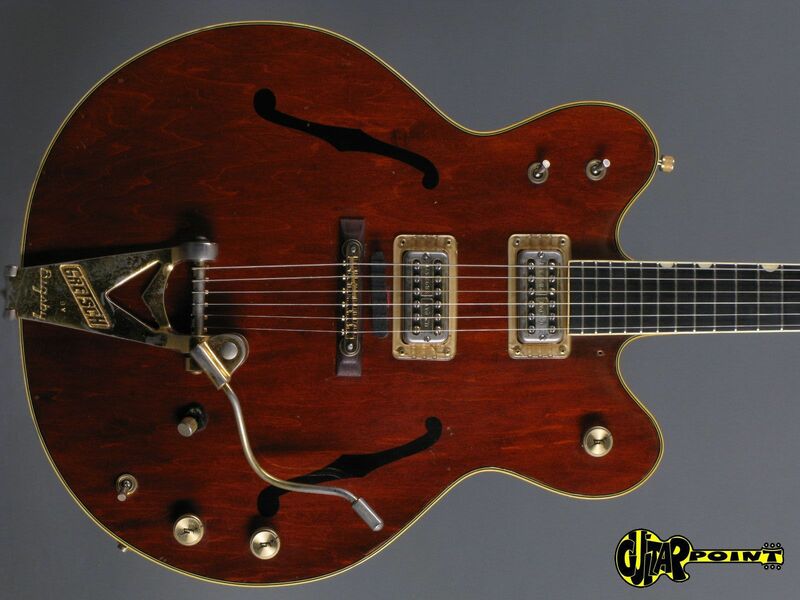 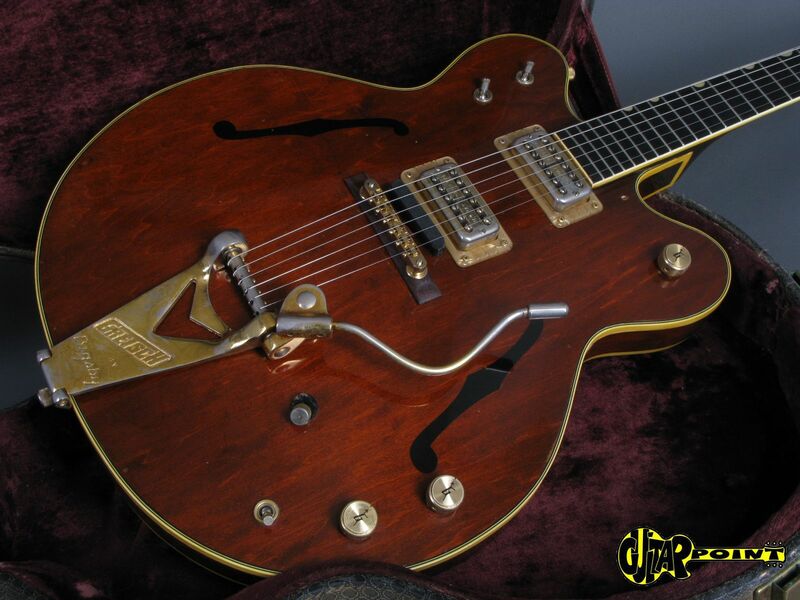 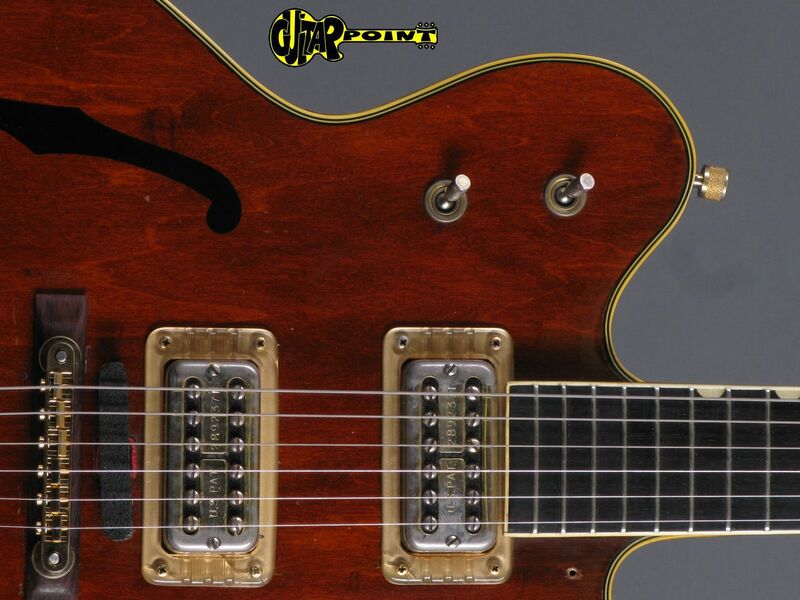 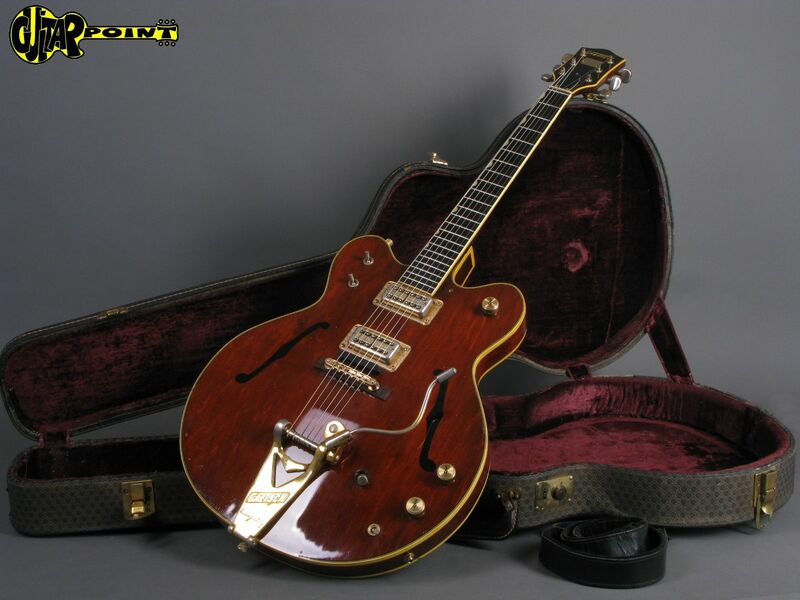 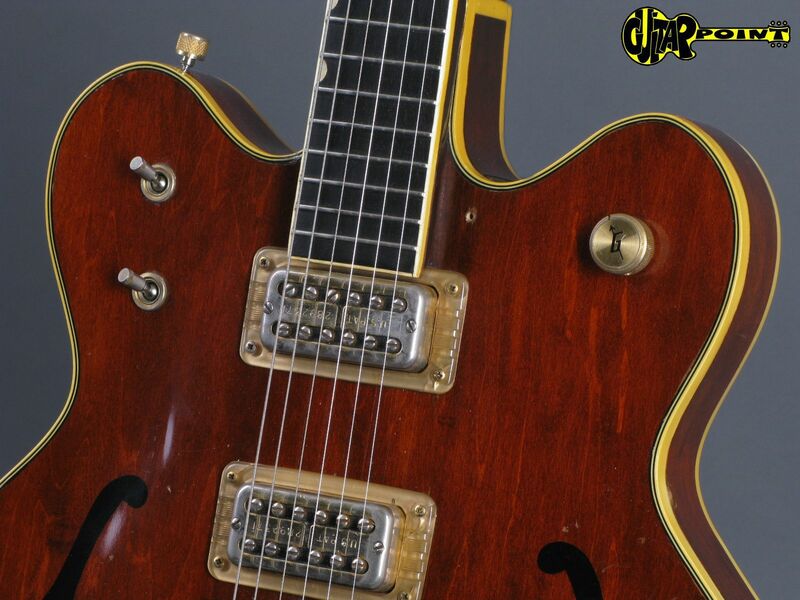 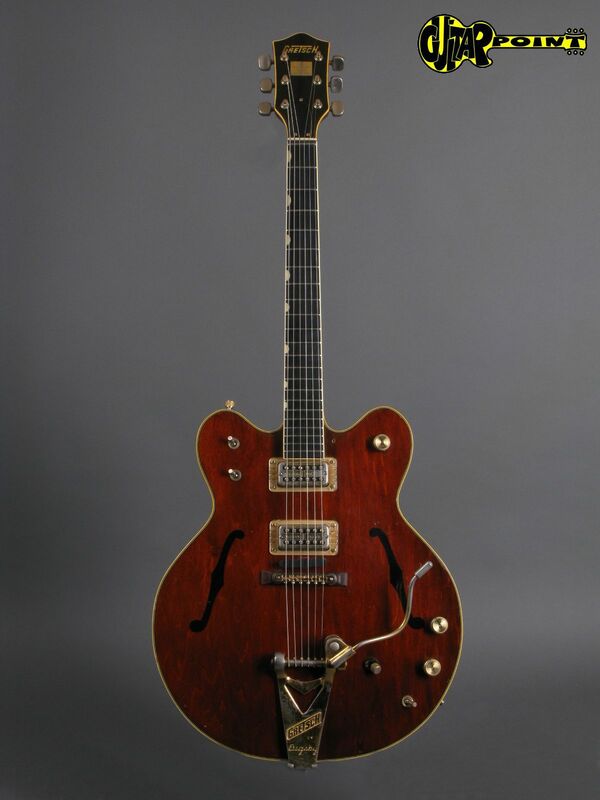 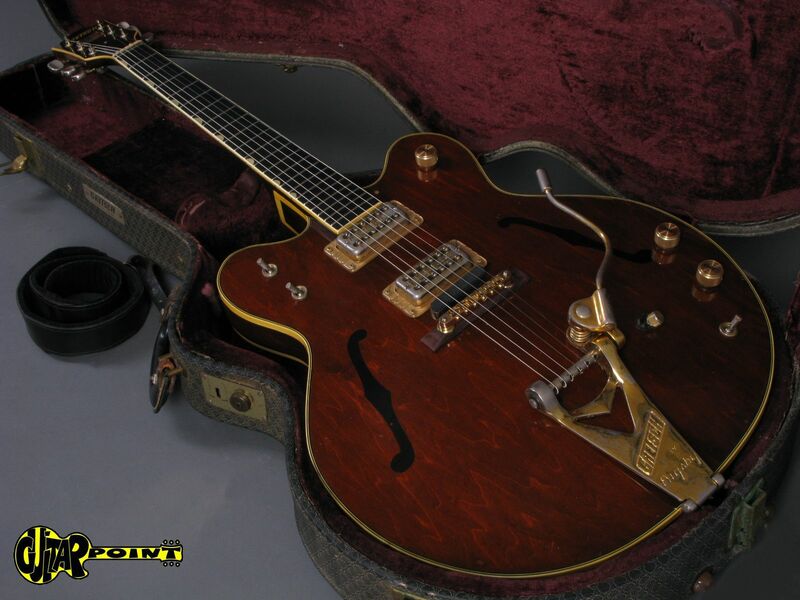 1971 Gretsch Country Gentleman in near excellent condition for its age and all original. 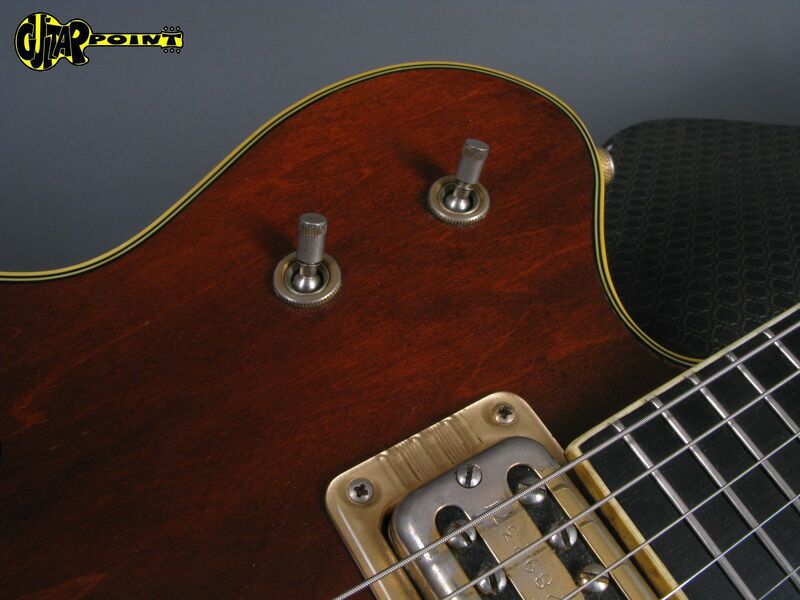 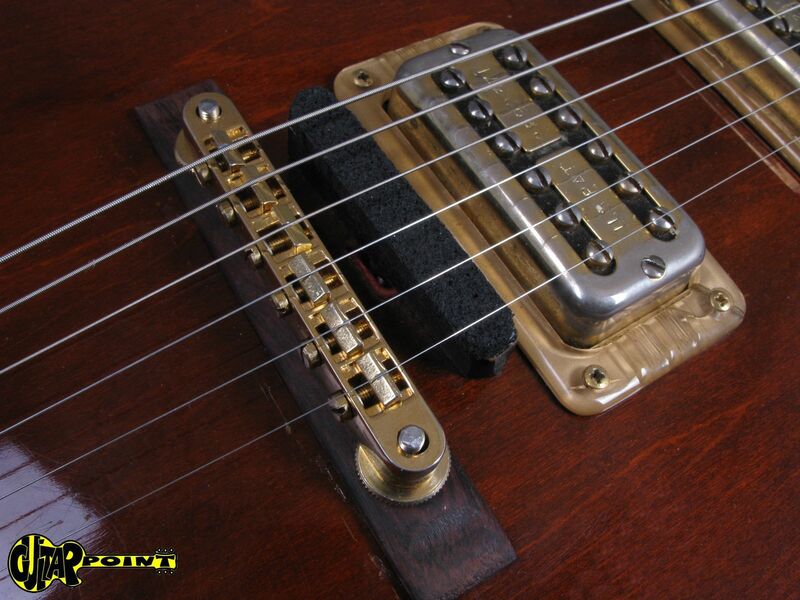 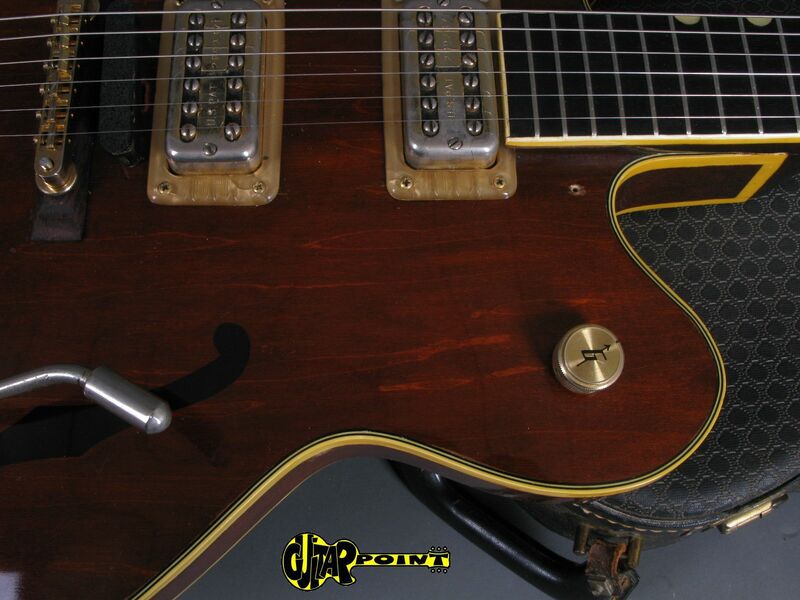 The two Gretsch Filtertron pickups produce that nice warm clean sound Gretsch guitars are famous for. 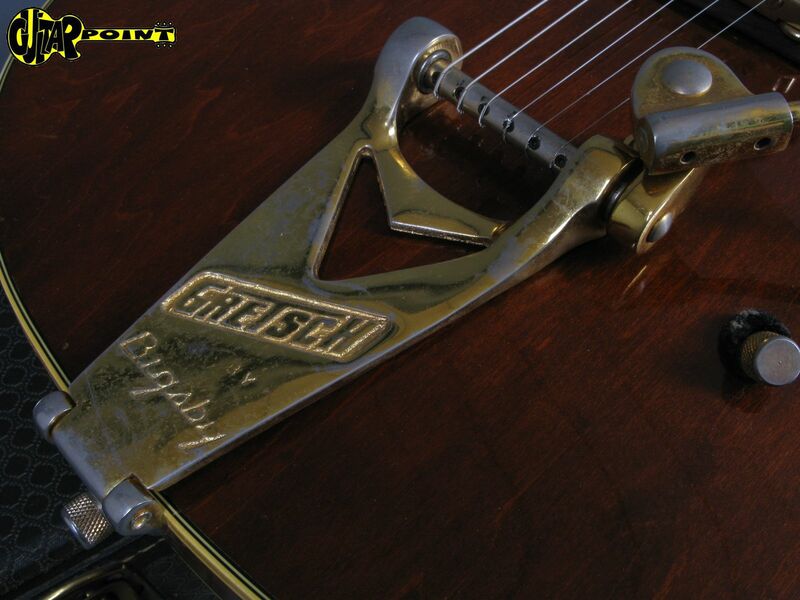 The orig. 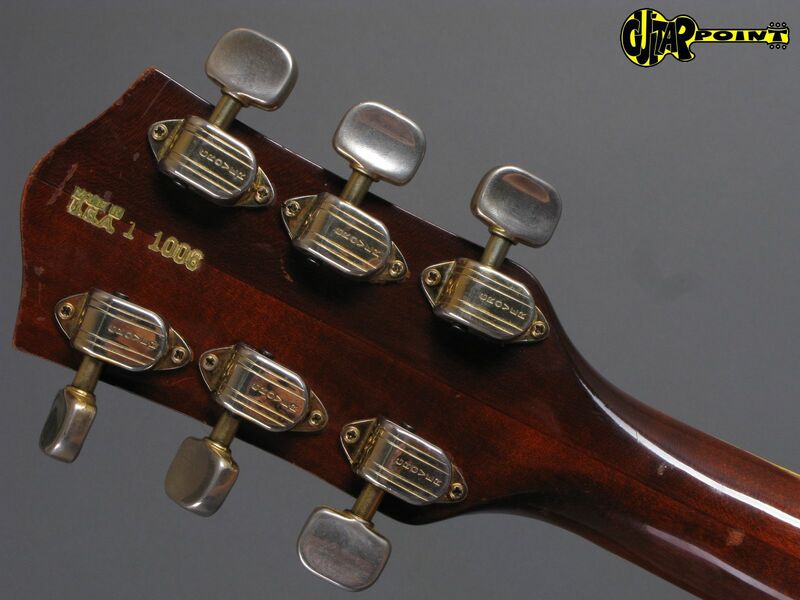 dampener works fine, med-size neck = comfortable to play, the orig. 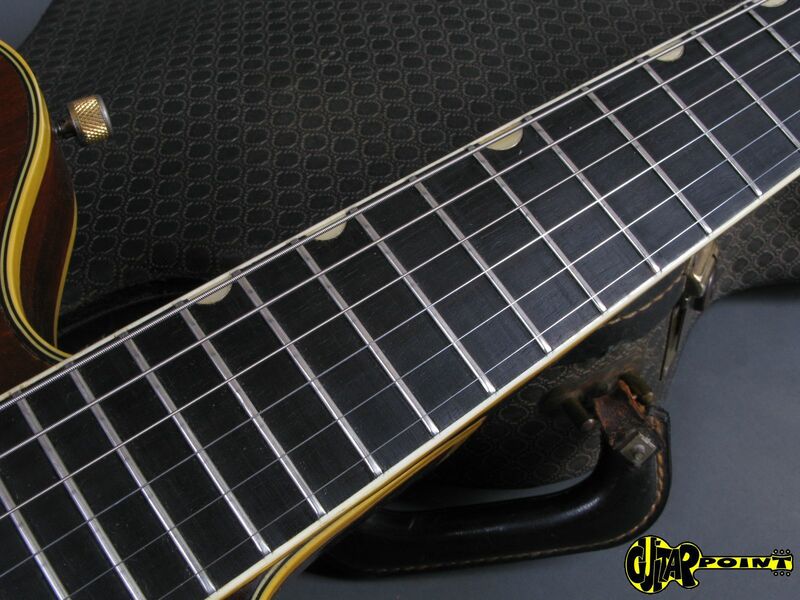 frets are in perfect condition incl. 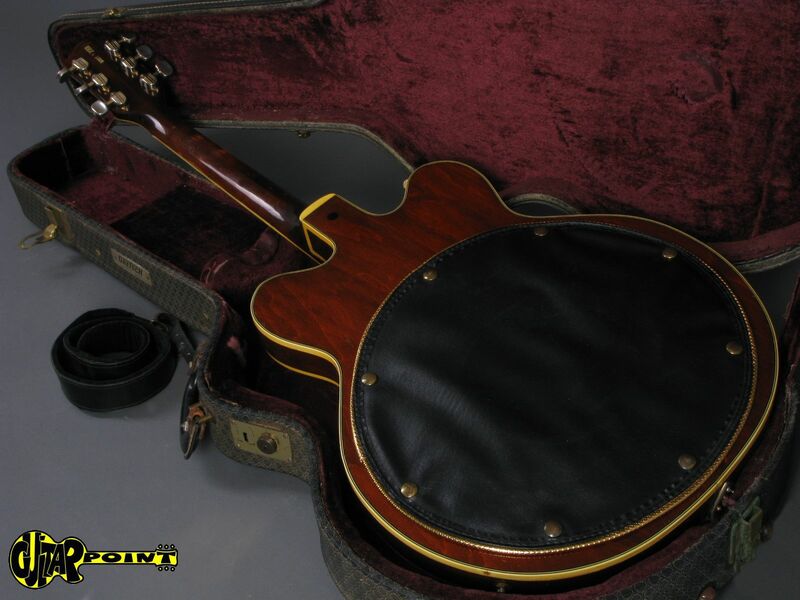 original hardshellcase. 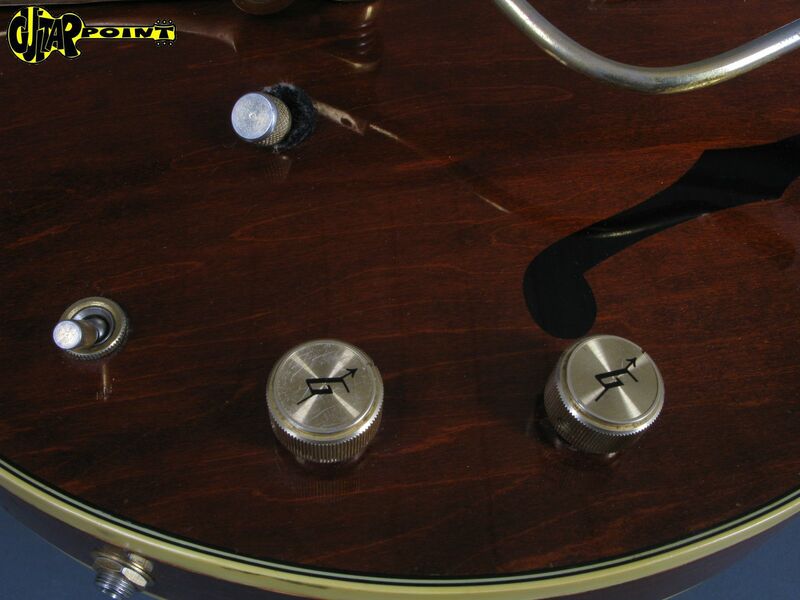 2 control knobs and 1 switch on lower bout, 1 knob on upper treble bout, 2 switches on upper bass bout. 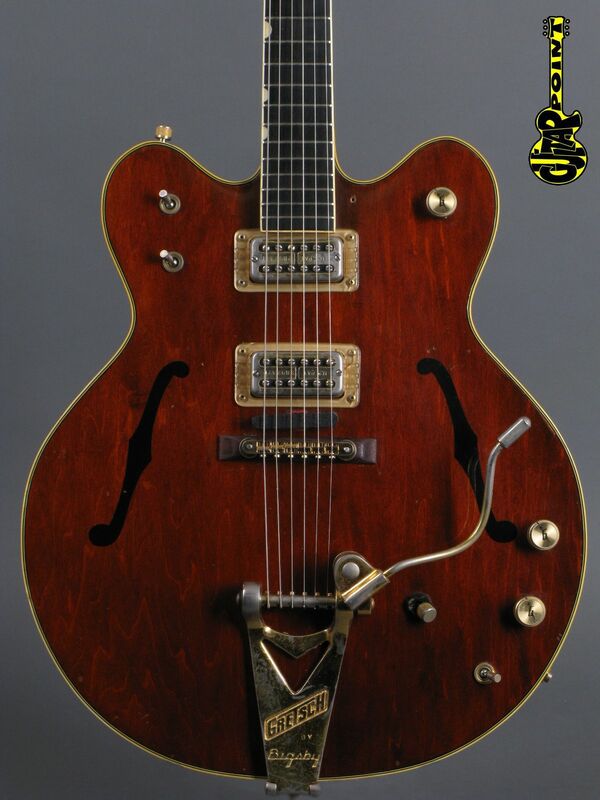 including orig. 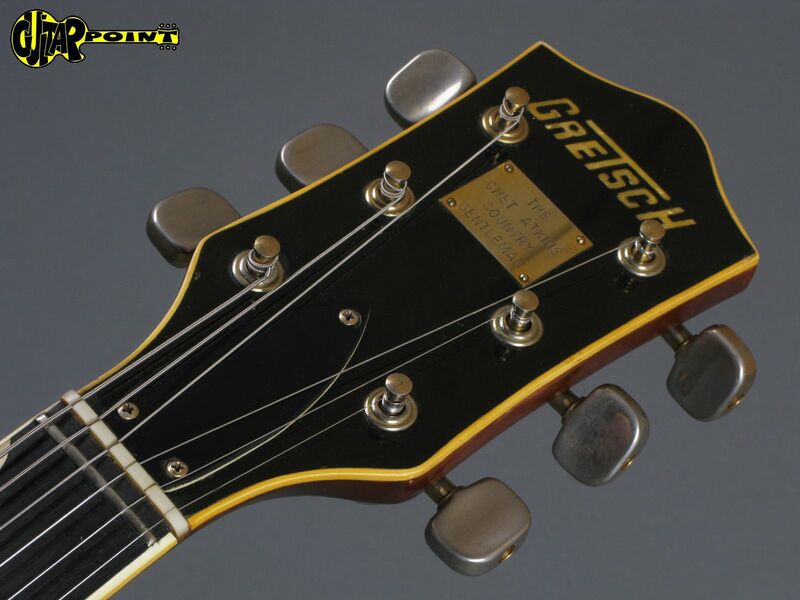 Gretsch Silver/grey hardshellcase.